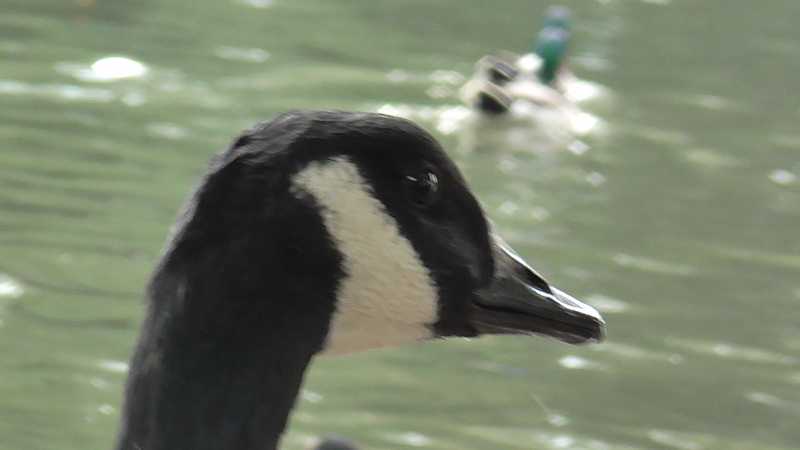 We now know, according to evil Sandwell council that after being rounded up from their homes at Victoria park Tipton, and Dartmouth park West Bromwich, that the innocent Canada geese were taken to a promoted family tourist attraction at ForgeMill farm and had their necks broken by crushing their spines in “goose dispatchers”. This according to deluded politicians and Nazi England is a “humane” way of killing off these “pest” species. WELL IT ISN’T. 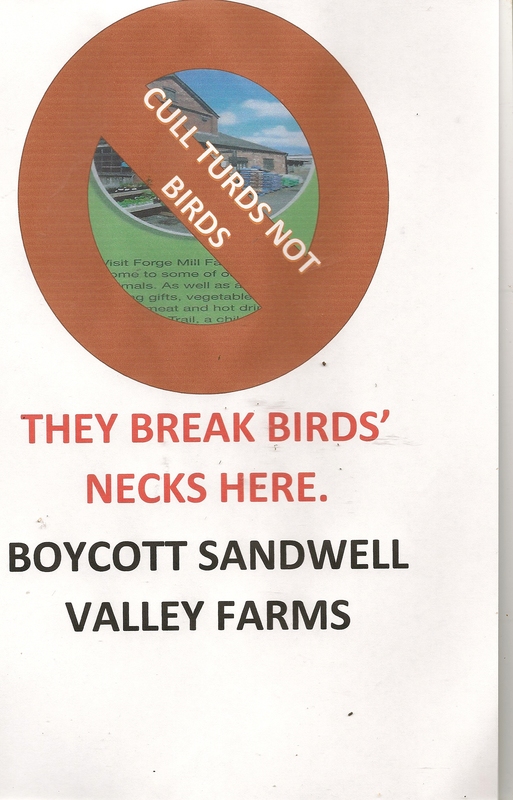 As the birds were murdered at this farm, which in itself uses animals as a commodity to be viewed, slaughtered and body parts sold off, we ask all those who support our campaign to boycott going there. This includes paying any entrance fee towards Sandwell council’s coffers. They have misused taxpayers money to carry out these clandestine culls. The streetway scene and the Gregorian druid chant room complete with stuffed geese hanging upside down has always been a bit creepy at the park farm. If you want to see farm animals other sites offer similar attractions. They do not carry out the killing of healthy wildlife.